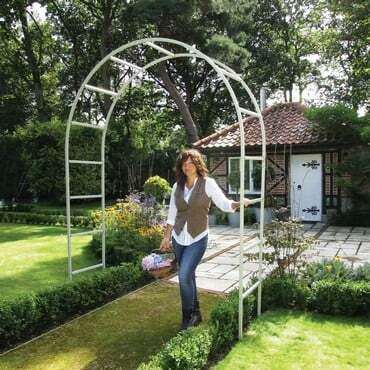 Our exclusive, RHS endorsed quality metal garden arches are designed and built by us in the UK. 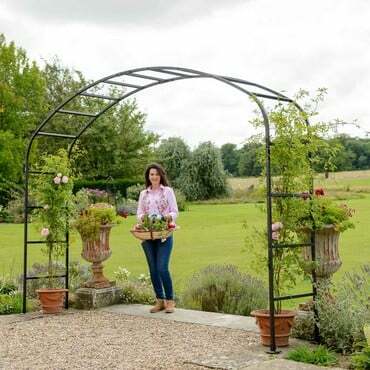 Each arch is made from high quality galvanised steel, powder coated for an attractive, long lasting and weather resistant finish. 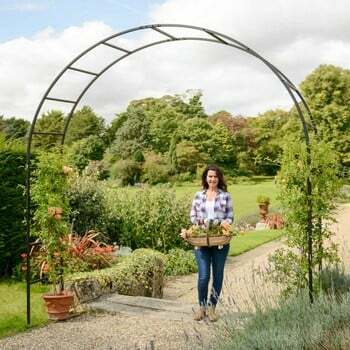 The Arches are available in a range of styles, sizes and colours to make sure you can find the ideal product for your garden. 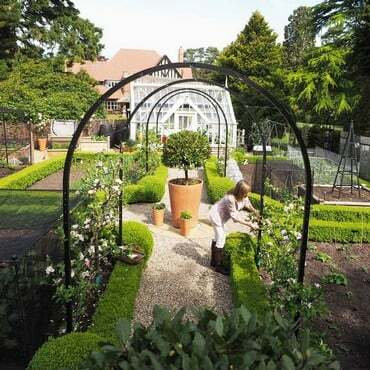 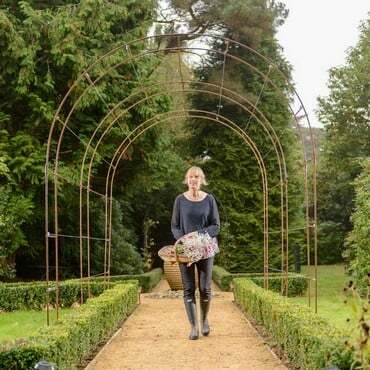 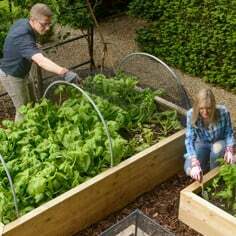 As well as this, all the arches come with a 10 year guarantee and can be used to create a number of garden features; plus they can be linked to create a stunning floral walkway or tunnel. 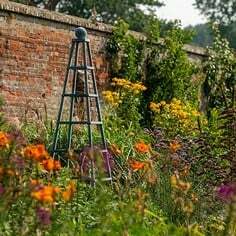 Garden Arches are perfect for climbing plants, especially roses which look amazing trailing over the structure to create a stunning garden feature. 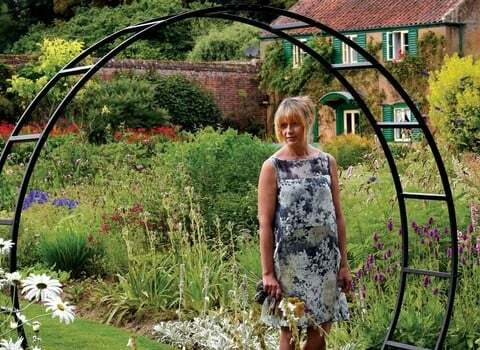 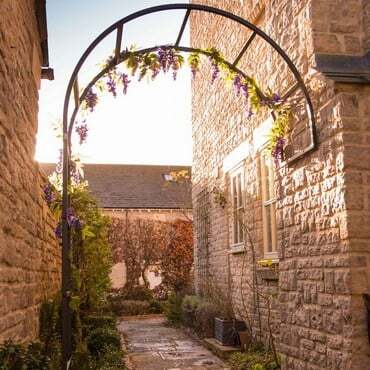 A garden arch is perfect as an entrance to different garden sections, as a focal point in a garden scheme or to create a tunnel over a garden path. 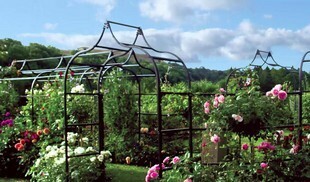 We are proud to have our range endorsed by the RHS - another seal of approval for the arches. 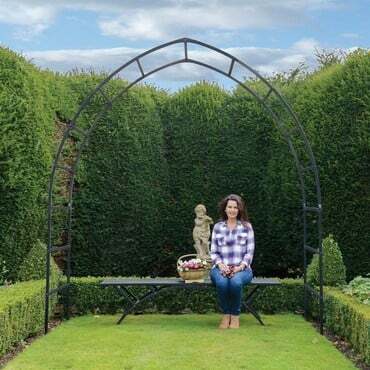 All of our arches are designed and manufactured by us in the UK so we can ensure the arches meet our exacting standards, using high quality materials and processes to ensure you have a garden arch which really is built to last. 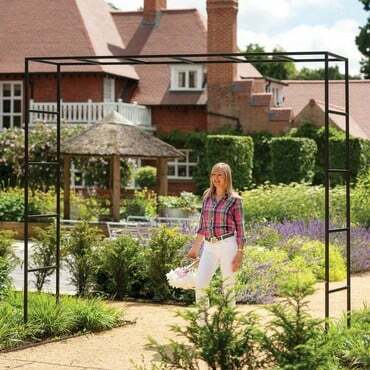 All Harrod Box Section Steel Arches are made using UK sourced, extra strength 1.5mm thick wall x 25mm square steel sections which are galvanised inside and out and then powder coated for a weatherproof finish. 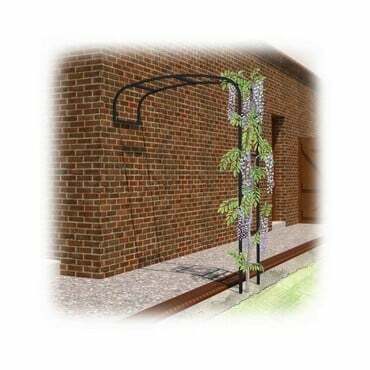 The attention to detail on these arches is clear with the high quality paint finish, steel reinforced connectors and discreet fixings. 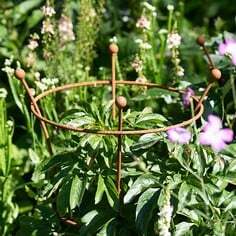 The Vintage Wire Arches offer a cost effective alternative to the box section arches. 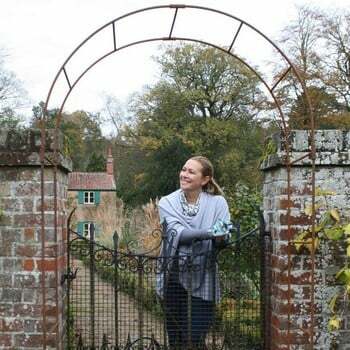 Made using high strength, UK sourced solid steel rod, these arches are available in matt black or a natural finish which develops a rust patina over time. 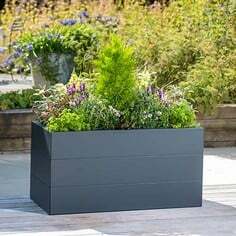 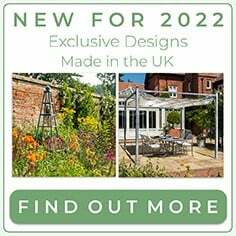 Available in a range of sizes and also carrying a 10 year structural guarantee. 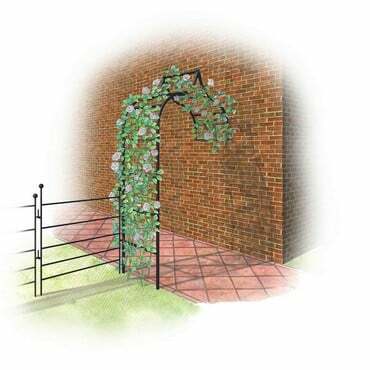 The comprehensive range includes our best-selling Roman Arch with its traditional curve, Square Arch for a more contemporary look, stunning Moon Gate Arch, popular Gothic and Ogee designs along with our new Wall Arches. 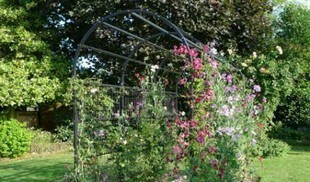 Available in a range of colours there is bound to be the ideal arch for your garden. 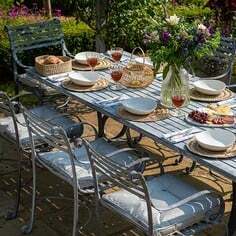 We also offer a bespoke made to measure service if you need a specific size, shape or colour for your garden project. 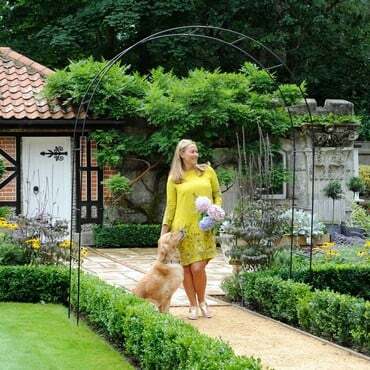 Over the years we have created many bespoke garden arches for customers which have included lattice panels, benches, gates, fencing and many different colours. 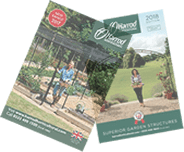 So, if you are looking for the perfect garden arch for your new garden design the ideal solution could be just a few clicks away!